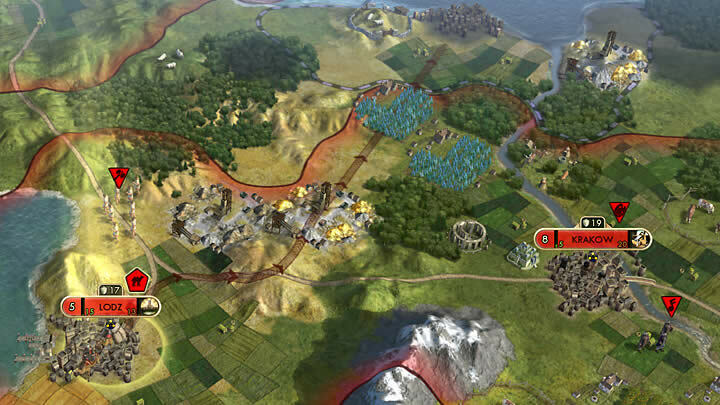 In early July, Firaxis Games will release the Brave New World expansion pack for the epic strategy game Civilization V. They've decided to jump the gun and release the launch trailer early to remind everyone that the expansion's en route. Brave New World gives players new ways to wield power. If you prefer to engage in diplomacy instead of just obliterating other countries, Brave will greatly enhance your experience. In the World Congress. nations can vote on global policies such as nuclear weapon bans or trade embargoes. The member nations can also collaborate on an International Space Station, World's Fair or World Games. 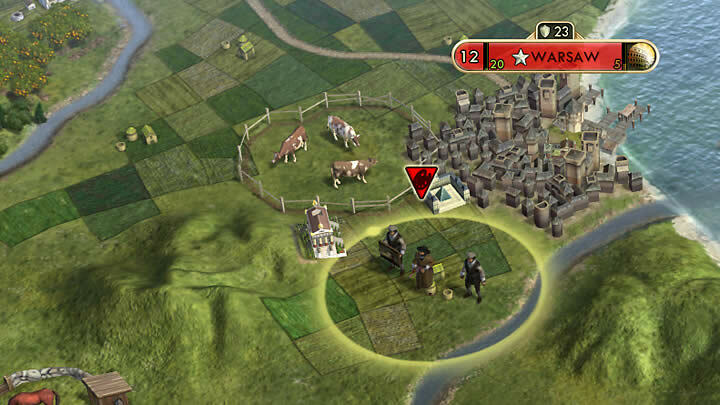 The player can bend the World Congress to their own purposes by winning over the delegates. 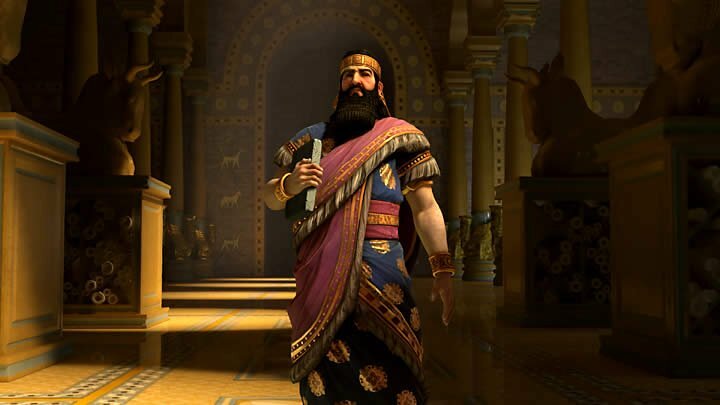 If you get yourself elected the leader of the World Congress, you'll win the game. Commerce is another way that players can build up their nation's strength. They can establish international trade routes in order to generate wealth or spread their civilization's culture. Trade routes within the same civilization will boost production and food within that nation. 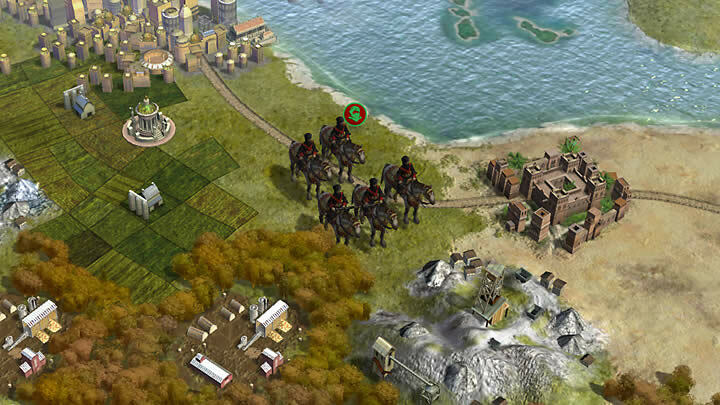 Players can attack other civilizations' trade routes to hurt their economy. Brave New World also introduces two new historical scenarios. War Between the States depicts the Eastern theatre of the American Civil War. 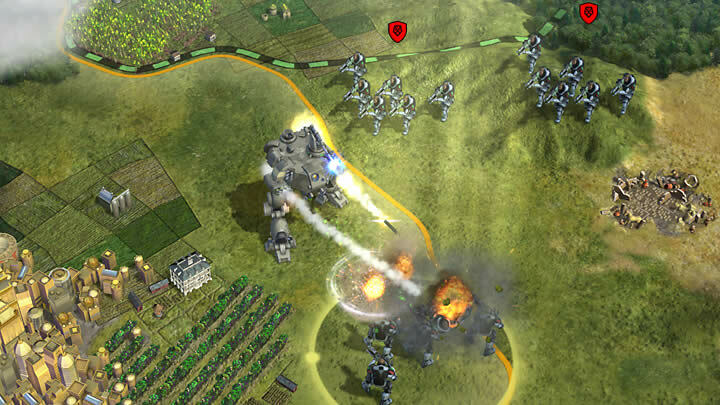 Players can take on the role of either the Union or Confederate forces in the conflict, and must capture the opposing side's capital city within the time limit. Scramble for Africa, meanwhile, depicts the colonization of Africa by European powers in the 19th century. The countries must gain a foothold on the Continent and then explore the inland. The interior of the continent is randomized every time to make it more replayable. Nine new civilizations have also been added to the game. The new additions include Assyria, Brazil and Shoshone. 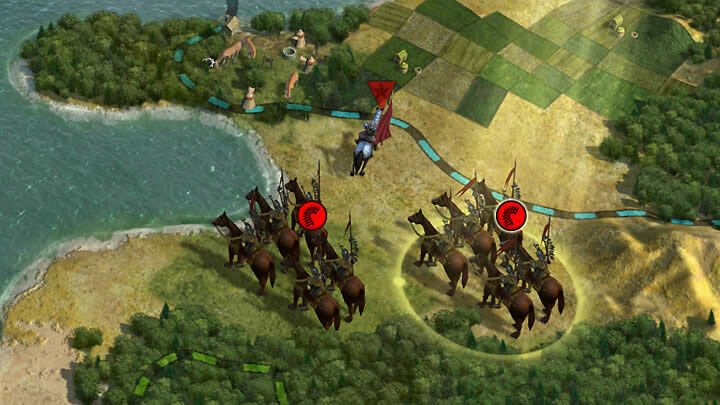 Each civilization brings unique units, improvements and special abilities. 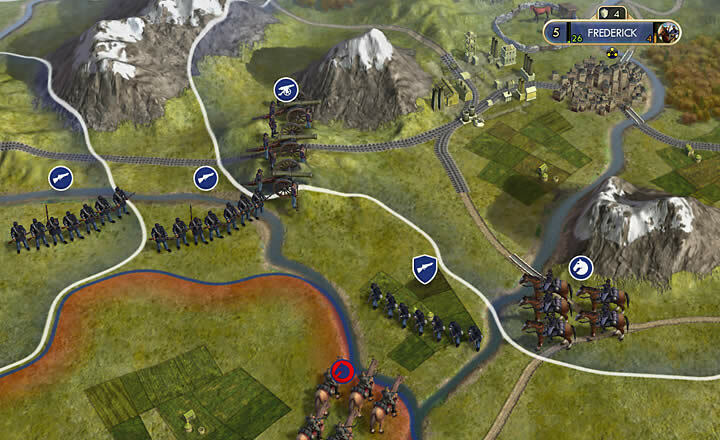 For example, Assyria has access to Siege Towers that can attack cities and boost the effectiveness of any friendly units doing the same. 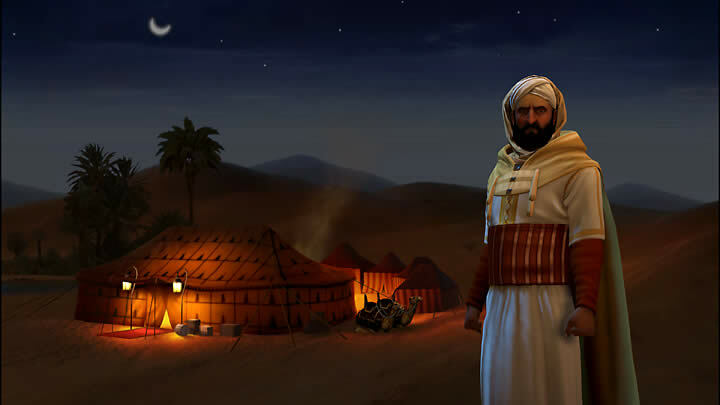 Firaxis will release Brave on July 9th in North America. The international launch will occur three days later.